What's My Cambrian Park Home Worth in October 2017? You are here: Home / Cambrian Park San Jose / What’s My Cambrian Park Home Worth in October 2017? How did the Cambrian Park real estate market perform in October 2017? 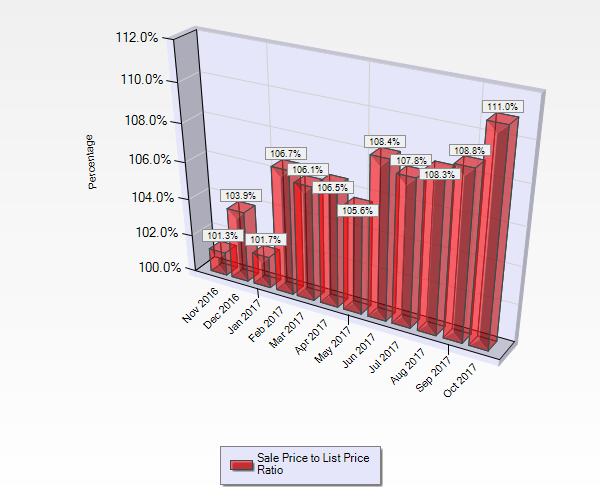 This is a market activity report for Cambrian Park in San Jose, CA. 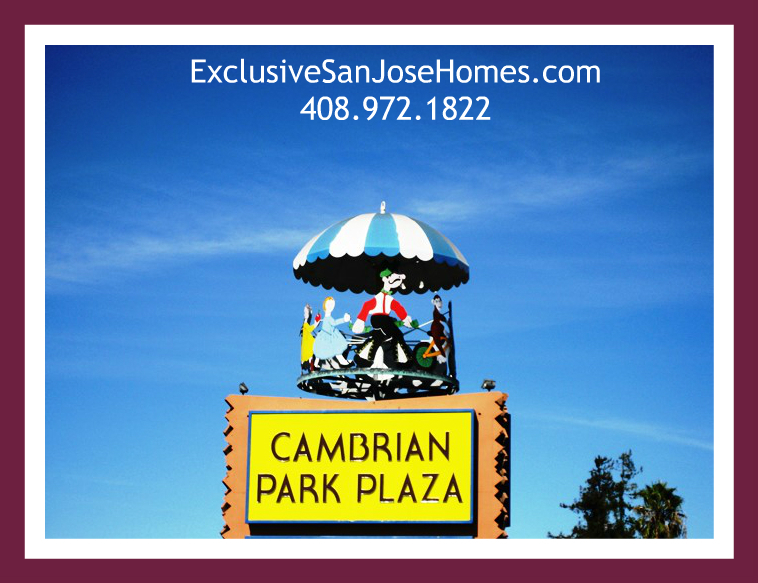 Cambrian is an MLS designated area which includes the 95124 and 95118 zip codes. 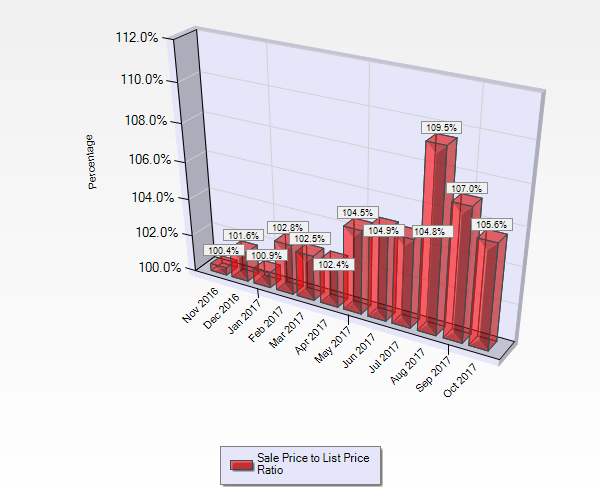 This report is comprised of data extracted from October 1, 2107 through October 31, 2017 from our local Multiple Listing Service (“MLS”) as of November 1, 2017. The data may not reflect “off market” sales. 18 Active Single Family Homes. A decrease from 35 homes the previous month. 68 Pending Sales (Under Contract). An increase from 53 homes the previous month. 62 Sold Homes. An increase from 59 homes the previous month. Absorption Rate: 0.3 months of inventory which equates to an extreme Seller’s market. $2,430,000 was the highest price home sold in Cambrian Park in October 2017. $799,000 was the lowest price home sold in Cambrian Park in October 2017. 1 Active – A decrease from 5 the previous month. 9 Pending Sales (Under Contract). A decrease from 10 the previous month. 10 Sold Condos and Townhouses. A decrease from 15 the previous month. When you are looking to sell a Cambrian Park home the process starts with a conversation to discuss your specific needs, wants, wishes and desires. When you are ready to get started, give me a call. I will share my documented approach to listing homes. I may be reached at my office at 408.972.1822. PREVIOUS« What’s My Blossom Valley Home Worth in October 2017?